Make full use of our FAQ section, especially designed to help owners with understanding the structure and behavior of their garage doors better. Get clear and thorough answers to questions which are of great importance. When you are well informed, you will be able to get everything right when it comes to safe use, care and replacement. Do I have to replace the springs when I replace the panel? It would depend on the weight of the new garage door. If you want to save money, the specialists at our company would suggest getting a door with the same characteristics. If the new panel is heavier, you would have to get new garage door springs, which would be able to hold the weight of the new panel. Otherwise, they won't be able to lift it. Can springs be repaired if broken? It would be an excellent moment to replace the garage door springs. If they are broken, it means they have lost their flexibility or their time is up and, in fact, our experts would recommend the replacement of both extension springs for better equilibrium. Springs are vital for the good operation of the door and must be in exceptional condition. Hence, we would suggest garage door torsion spring replacement. Which springs should I install? Each system demands different garage door springs. It would depend basically upon the weight of the door since the springs must be able and powerful enough to control the lifting and lowering of the door. So, for an average size door, you will probably need extension springs but if the door is pretty heavy, you will need a torsion spring. In some cases, both types of springs will be required but you should also get the right dimensions. What is the optimal thickness of garage door tracks? In the past, manufacturers were required to make them 0.083 inches thick, but this standard is no longer in place. The optimal thickness for lighter doors is 0.062 inches. For heavier doors such as carriage ones, the tracks' thickness should be 0.075 inches. What should I do if my door does not go up and down properly? Make sure to check your remote controls. They might be out of battery already. But after checking and you see that all batteries are in order, then your spring system might be out of balance. 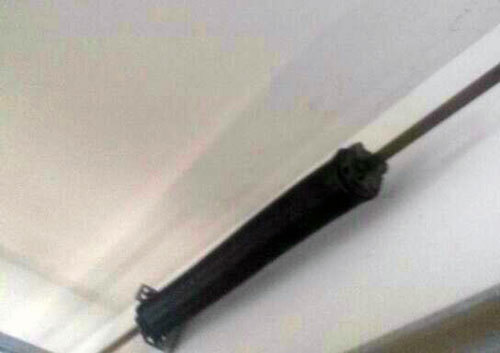 If this is the case, then you need to buy a garage door spring replacement. Why is the garage door remote control not working? The most common cause of this problem is battery depletion. Replace the batteries and try using the clicker again. Make sure you reprogram it, if this is required after battery replacement. Clean the battery contacts for better operation. If the unit still does not work, you must have it fixed or replaced. 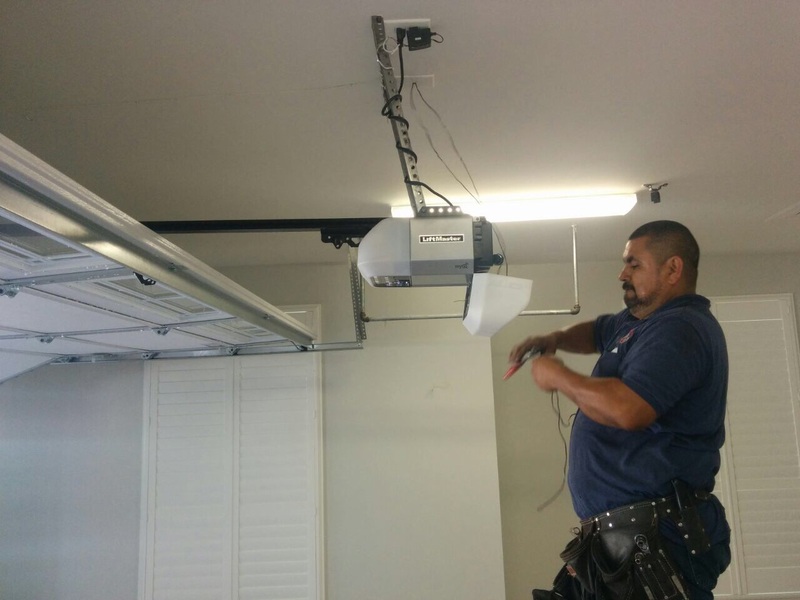 How often should I have my automated garage door professionally serviced? This will vary depending on how often you use your garage door. A rough guideline is to have it serviced by a professional at least once a year. This is in addition to all of the DIY maintenance that you’ll be doing. However, if your door is acting strangely or making funny noises, it may need to be serviced sooner than that.